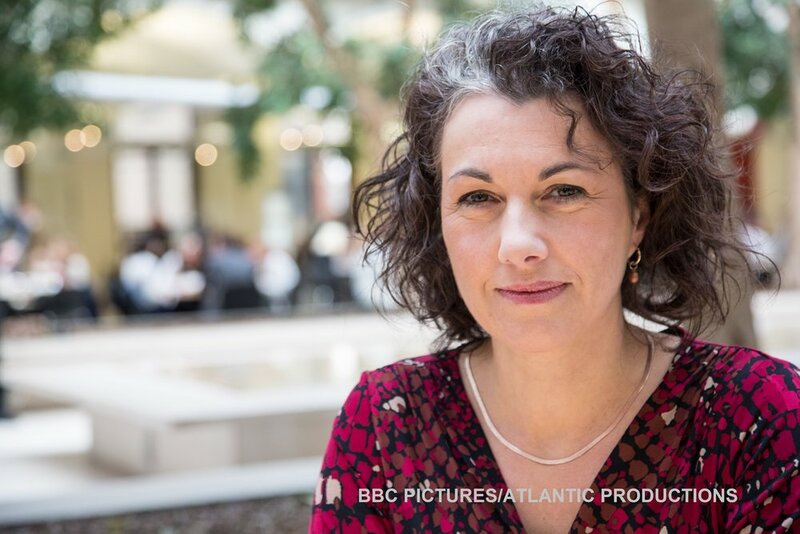 Television viewers will be able to see Sarah Champion, Member of Parliament for Rotherham, at work in a revealing behind the scenes documentary next week. Sarah will be one of the main characters in the first episode of a 4 part BBC series called "Inside the Commons." Presented by Michael Cockerill, the documentary has been given unprecedented access into the lives of a number of MPs over the past 12 months. Camera crews followed Sarah as she dealt with what became one of the most difficult years in Rotherham's history.